As we live in a world of advanced technology and almost every business in the world is virtually present, working on a cloud has emerged as a very popular trend and there are many reasons why. First of all, you have greater flexibility in your operation since the cloud allows you to scale the services according to your need and customize the application where you need and when you need with the help of the internet. Secondly, it is highly efficient as it allows hastening of the release process for businesses without worrying about costs. It also offers an ample amount of storage as well as enhanced security. Additionally, it backs up the data so hardware failures are prevented. So, taking all the benefits into consideration, in order to strengthen your business virtually, you certainly need cloud services. 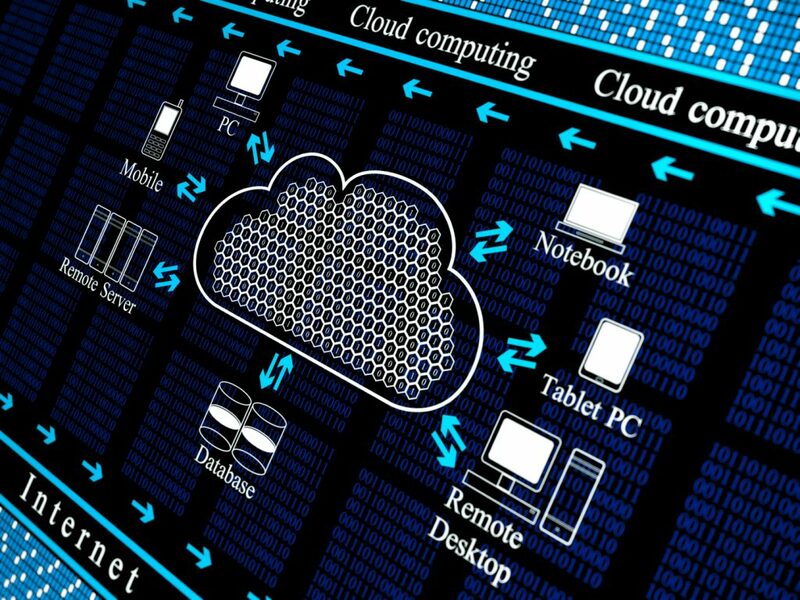 There are different types of cloud services an IT company can provide for you and here are the most popular ones. When you decide to move your infrastructure to the Cloud, an assessment will be made by the IT professionals so that it can be estimated what kind of cloud solution would be the most suitable for your business and what steps you’ll need to take in order to achieve it. This is done by IT professionals working with you to define a strategy and roadmap as to help you get everything you can out of your cloud solution. Also, they will plan your migration, assess your workloads and identify which key applications are to migrate first. What you gain from this type of assessment is reducement of risks, control over costs and improved predictability. If you need to coordinate online with your employees, then Skype for Business is the right tool for you. It is a cloud service that allows users to organise online video, audio and document collaboration meetings. You can use the tool like a mobile phone app, desktop app or directly on the web. It can be used for basic chat within the organisation or for hosting large conference calls between employs overseas. It is a tool which is very easy and simple to use and the training process is minimal. One of the most flexible cloud services is the public cloud which makes resources available for public use through the Internet. It can be used for storage of archives, delivery of application, complete server environment as well as a recovery for disasters. Public cloud is very versatile and can be used by a wide variety of businesses. It is a great way to deliver services during high use periods along with developer environments which can be easily moved or completely deleted if required. This cloud service is a popular computing model which allows you to deliver similar services to public cloud with the advanced opportunity to have a complete control over the backend system. As it is private, you can conform to industry or business regulations such as financial or patient record security. The benefits are similar to those of the public cloud, so a multi-tenancy, servicer provisioning, compute and storage, big data processing and the ability to scale, are all benefits you can enjoy. Moreover, you have the complete control over your system but managed by the IT professionals you are will choose.